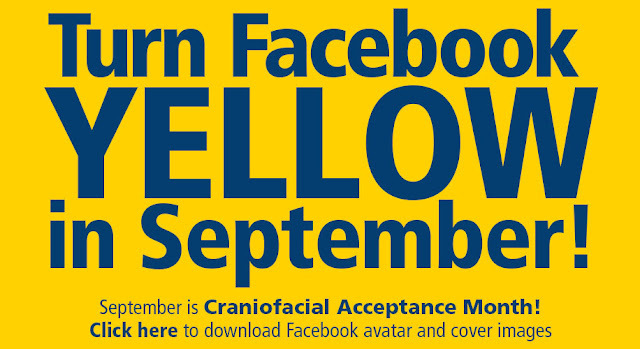 Wow - this year, Craniofacial Acceptance Month is already rocking! 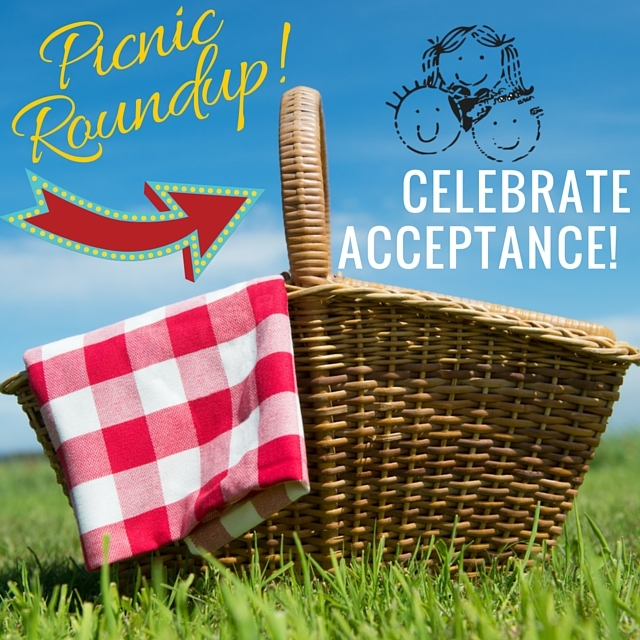 We have a ton of events, picnics, and fundraisers that will be occurring this month. 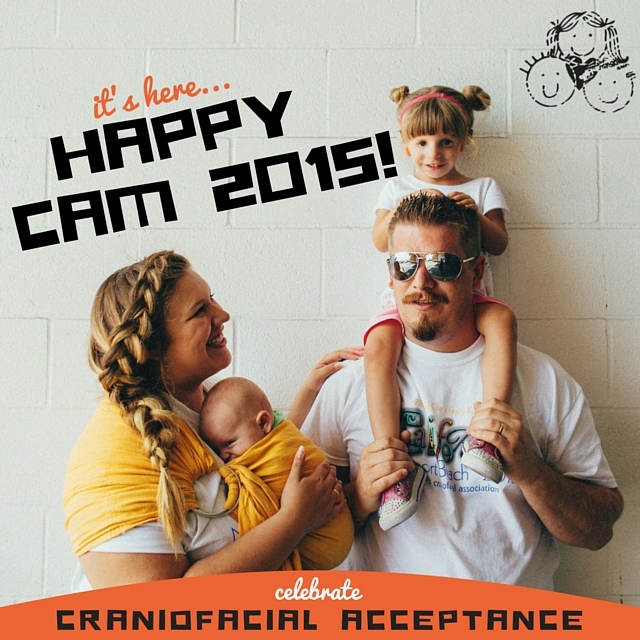 First, we hope you will join with us to turn Social Media Yellow and check back often as we keep you up-to-date on all the happenings during #CAM2015. Then, RSVP to one of our picnics happening across the country. 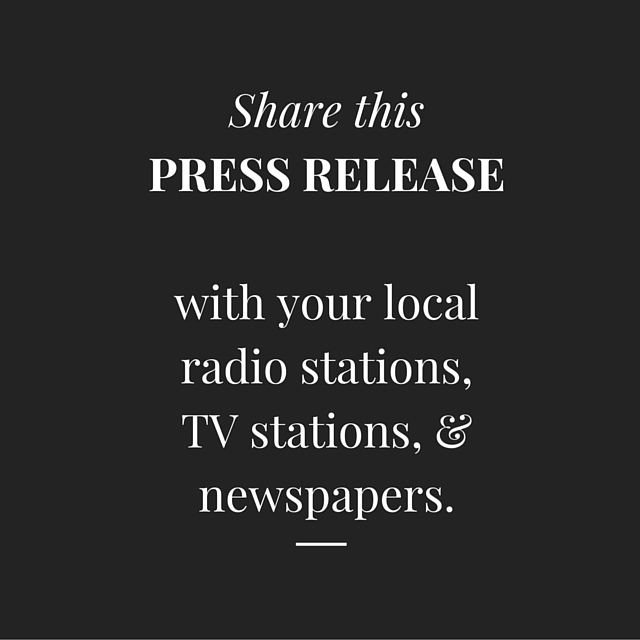 Next, share this press release with your favorite local reporter, local TV and radio stations, your newspaper, and even your favorite blogs and magazines! And... perhaps the most important thing you can do is ask your friends and family to donate on September 17, 2015 which is North Texas Giving Day, or #NTXGivingDay. When you give online through #NTXGivingDay, a percentage of your donation will be matched by corporate sponsors in and around Dallas and CCA becomes eligible for bonus awards and cash grants. 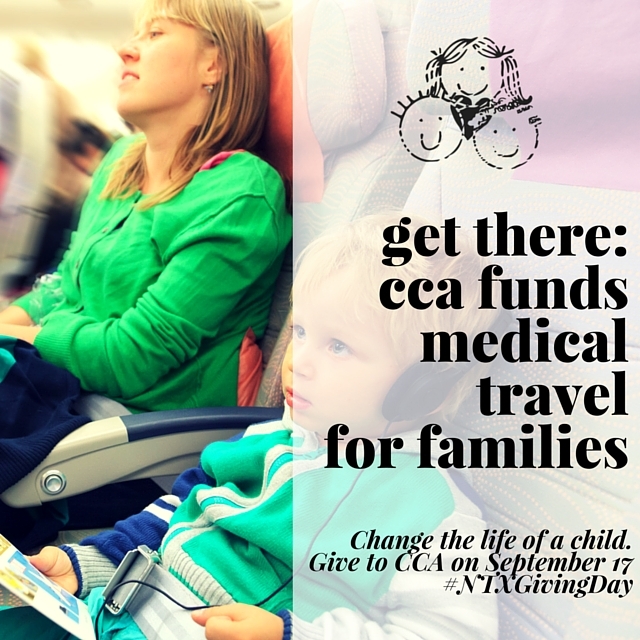 Thank you for supporting CCA!